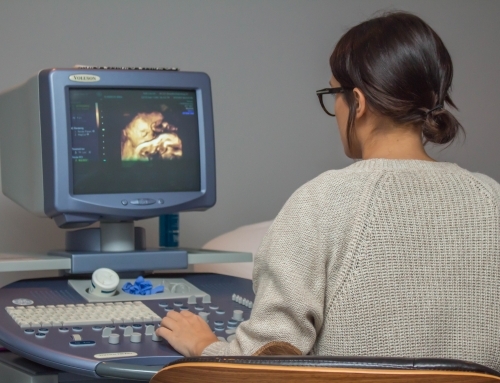 Welcome to the top 3D Ultrasound Bronx NY office. We are beyond excited and honored to be a part of our clients most important journey of their lives. The entire pregnancy process is still such an amazement to our team. No matter how many times we see our clients. Every time we perform a 3D Ultrasound it feels like the first time we saw a baby in their mother’s womb. Take a look at our clients experiences! The great part about Beautiful Beginnings 3D is that we invite the entire family to join the experience. We offer an array of packages for our clients. Whether you want the experience to be small and intimate or a celebration our staff can accommodate. With the Pink of Blue Gender Reveal package priced at $89 clients receive photos and teddy bear with their babies heart beat. Our gender reveal parties come with many options including cupcakes, decorations and beverages for an additional fee. 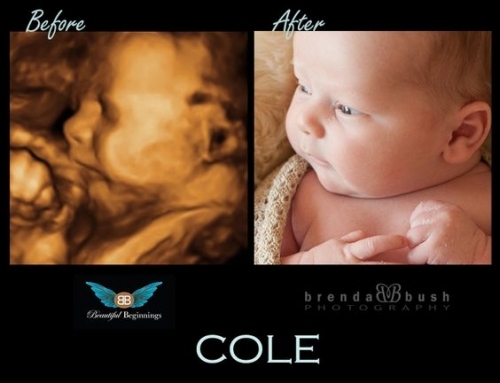 If the babies gender is not obvious during the first attempt we will invite our clients back. Which can happen, so we encourage women and family to not be disappointed! It is going to be a beautiful experience even if you have to wait. 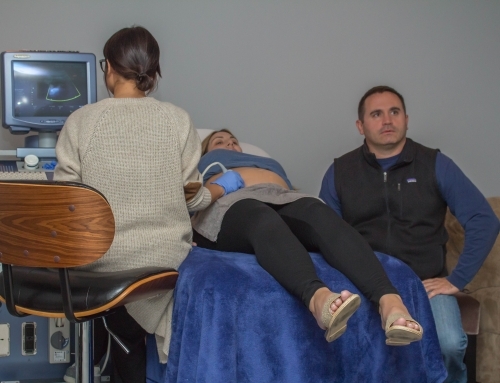 Once our clients have this first experience at 15-24 weeks they end up coming back up to two more times during their pregnancy. Or, others will come for a viewing the middle or the end of their pregnancy. 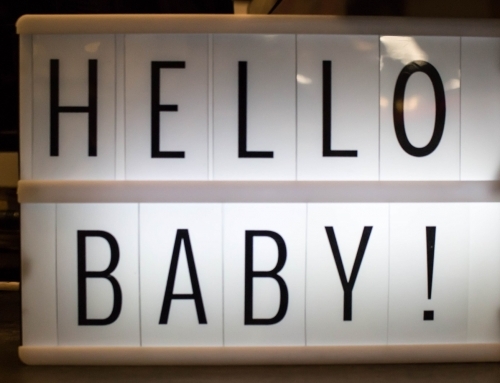 In the later weeks our clients can get a clearer image of their babies features. 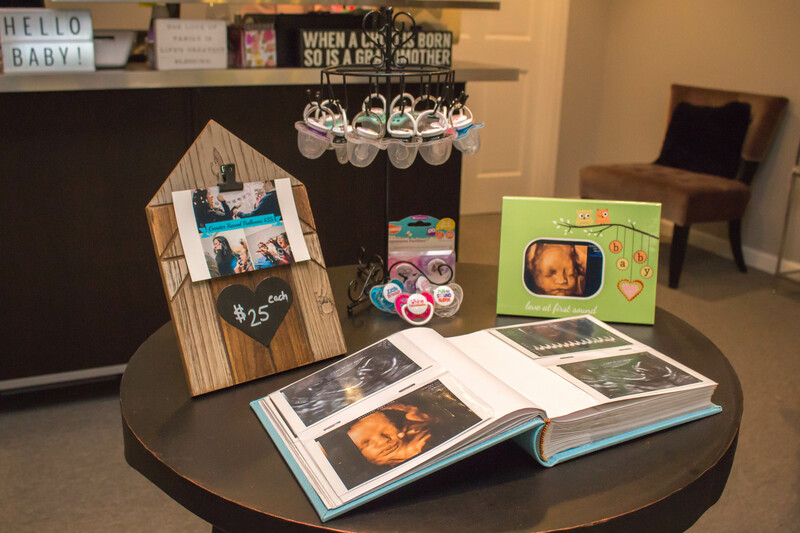 Beautiful Beginnings is a family owned business that opened its door in 2009 and has remained so since then. We pride ourselves in the passion and devotion of our team. Along with our professional abilities of our licensed sonographers and staff. Our family oriented atmosphere is very welcoming for our new clients and their families. We want everyone to feel right at home during this emotional experience! For our holiday specials or to book an appointment please call 914-574-5420. We are open Monday ,Wednesday, Friday & Saturday 10am – 3pm, Tuesday & Thursday 2pm – 8pm and every first Sunday of the month 9am – 1pm.